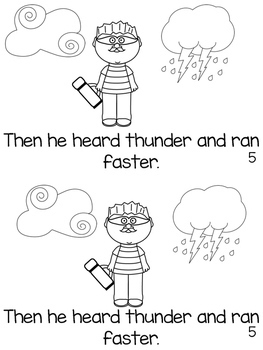 This is the third digraph original story from Kinder Lake. 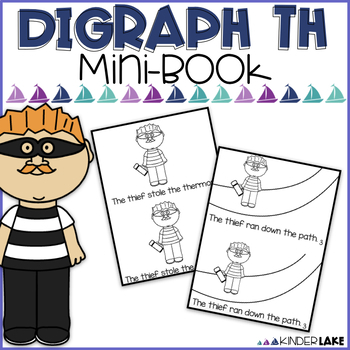 As with the other digraph stories the digraph is used on each page. 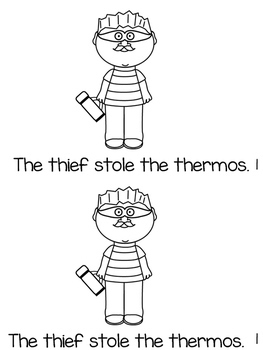 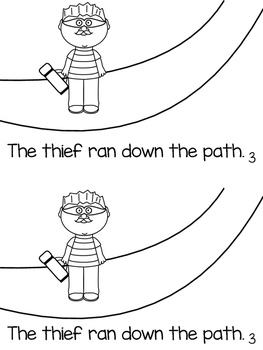 Use the story whole group, small group, or as homework to reinforce the digraph th.